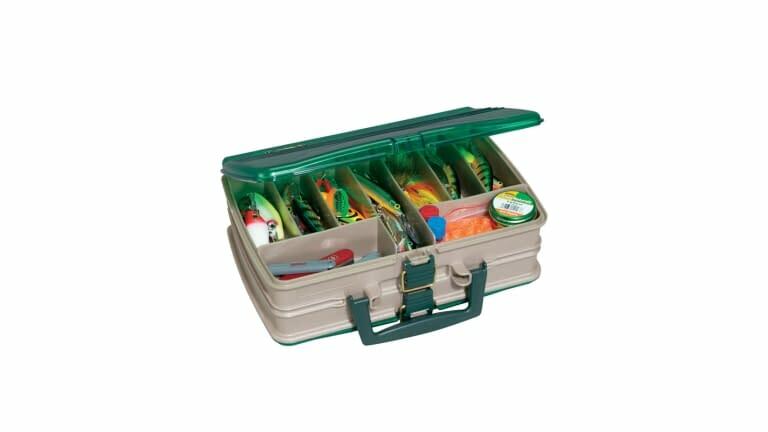 Dimensions 12.63"L x 8.88"W x 4.13" 13.5"L x 4.25"W x 10.13"
The Plano 1119 Tackle Satchel provides two-sided storage with 19 compartments. The DuraView lids allow you to see your baits inside for quicker access. 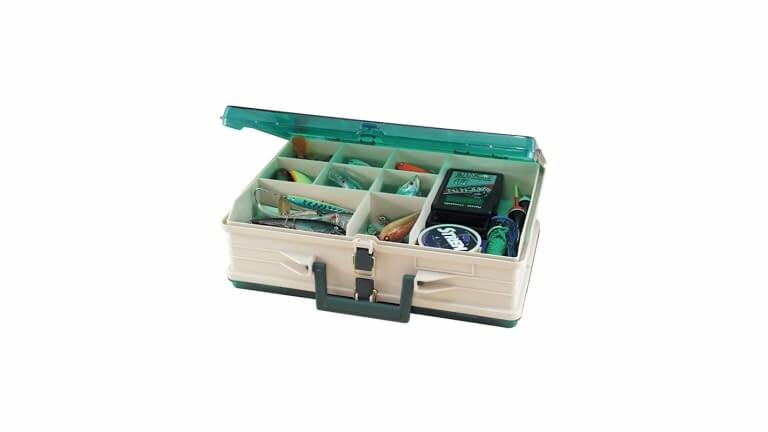 The sleek styling of the 1120 Tackle Satchel sports see-through DuraView lids for quick access to your baits in this double sided storage box with 20 compartments.